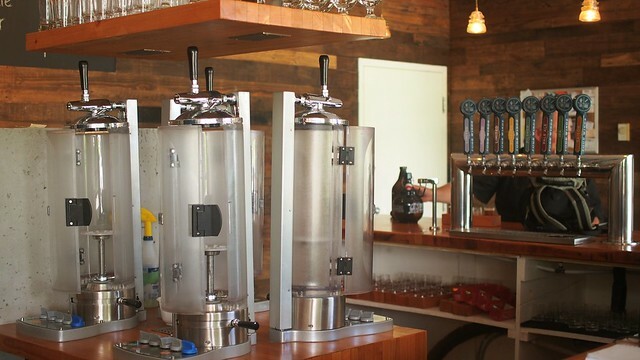 Beerfest at Four Winds Brewing Co.'s tasting room in Delta on June 13 and 16, 2014. 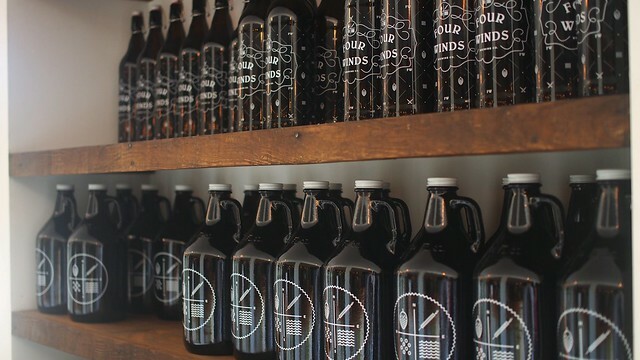 My hometown brewery, Four Winds, located in the middle of nowhere on a stretch of industrial parks on River Road in Delta has been making a big splash, winning craft brewing awards left and right since opening last year. 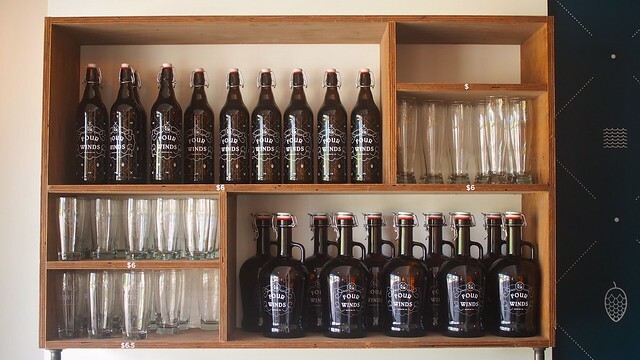 They've just renovated and expanded their tasting room from a small, corner bar to double the size all the way around with a U-shaped serving area and growler fill station, taking over the next door storefront. 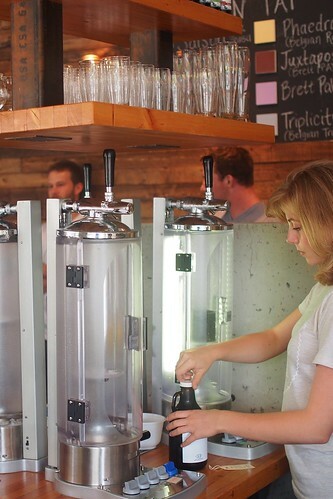 As for the beers, their everyday standards are all solid: the saison (my usual growler fill), IPA, pale ale, and pilsner. 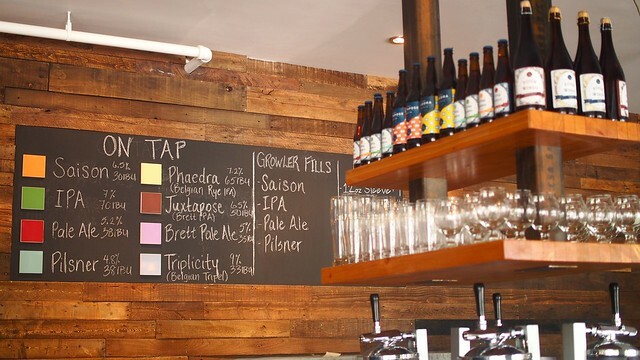 I'm always most intrigued by their rotating taps and winning streak of well regarded limited brews. 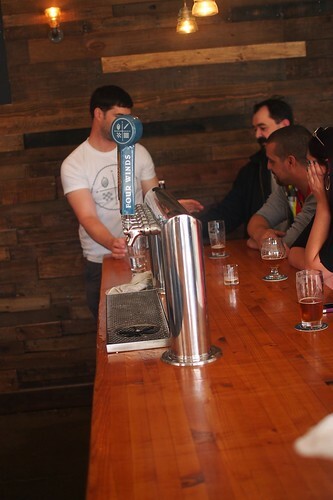 My standout is the well-known Phaedra (Belgian rye IPA) with its floral, citrus flavour and aroma. It's a worldly sophisticated, easy flowing blend. As well, the Brett Juxtapose IPA with its mild yet rich taste is quite the treat, not to be confused with the Brett Pale Ale and its smooth ale flavour. Another highlight is the triple infused Tripilicity (Belgian tripel) and its golden maltiness, packing a strong punch to it. 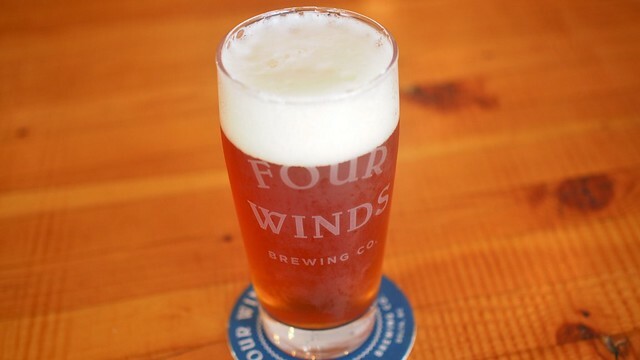 Four Winds features some of the best tasting, smoothest, and bold local beers around.